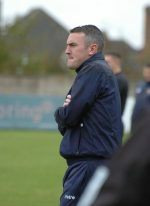 PAUL SMITH says there is no need to press any panic buttons after a three-match winless run after insisting: Our performances have deserved better. 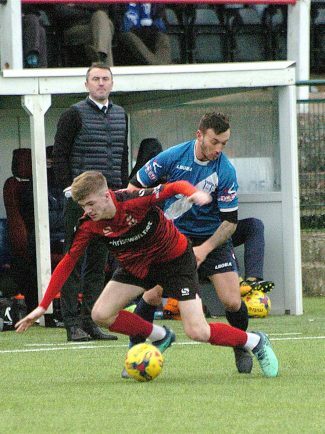 The Reds failed to score for a third game in a row as they went down 1-0 to neighbours Stratford Town at the Trico Stadium last weekend, having been reduced to 10 men for the second game in a row after Lewis Wright was dismissed. 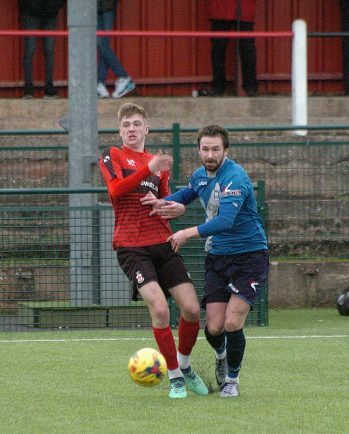 But the Reds manager has bolstered his squad ahead of the trip to Banbury United tomorrow (Saturday) with a third signing in the last fortnight, snapping up playmaker Michael McGrath from Bromsgrove Sporting. 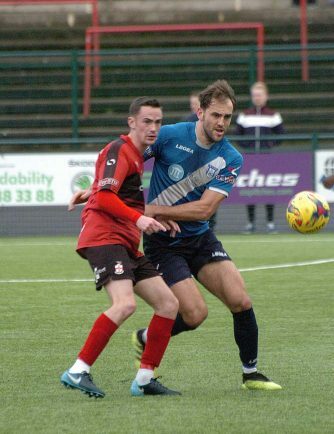 Defender Jordan Stoddart, who joined last week from Worcester City, is set for his debut too against the 11th-placed Puritans after he was serving a suspension carried over from City. 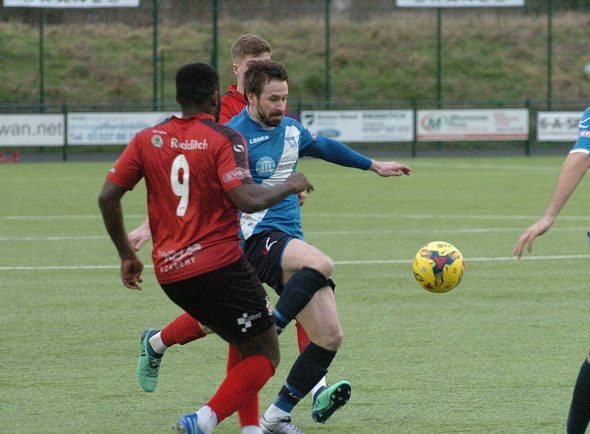 Smith admits last weekend particularly was frustrating, going down to a Lewis Wilson goal with 20 minutes left, but says the players must not feel sorry for themselves. 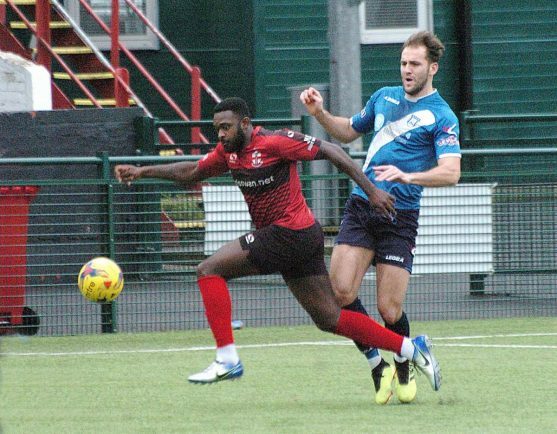 The defeat to Stratford left Redditch eight points above the drop zone but five points behind 11th-placed Banbury. 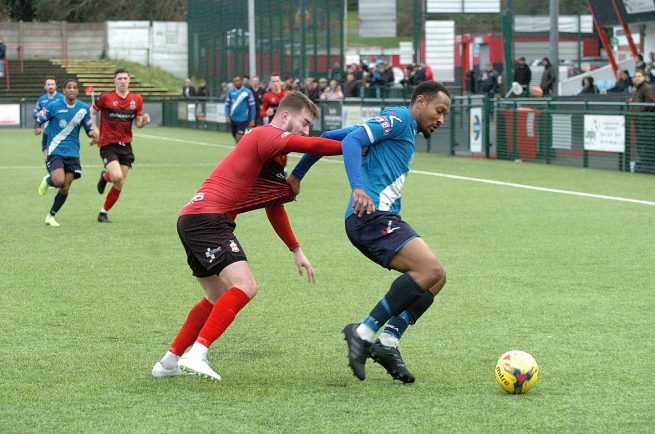 After being six points adrift of safety when Smith took over, that’s still a positive but Redditch need to keep improving, hence the recent additions. 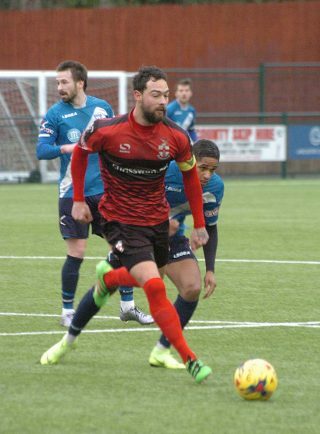 McGrath’s is a timely arrival to replace Ahmed Ali who left to go to Qatar with his family, while Stoddart will allow centre-back pairing Rob Evans and Andy Parsons the chance to rest when needed. “Michael McGrath is a Rolls-Royce in the centre of midfield,” said Smith. “He is an outstanding player. I was surprised to be able to get him from Bromsgrove but I heard he was unhappy playing centre-back or left-back predominantly. “With Ahmed going we need to add to our midfield and Mike will do that. He’s got everything you want – he can run with the ball, he passes, he has got two good feet and he scores goals. 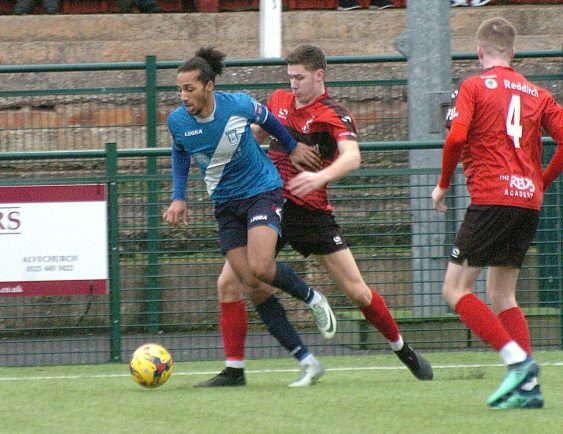 The Reds also have recruited teen striker Jack Downing on loan for the rest of the season from AFC Telford, having caught Smith’s attention after impressing with Stourport Swifts. 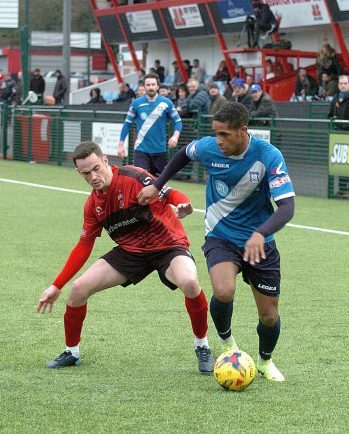 He enjoyed a lively cameo as a sub against Stratford. Despite three goals without a game, Smith says the Reds do have enough firepower through the squad. 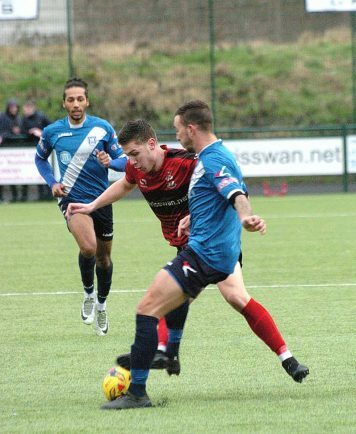 “Everybody would love a striker who will get you 30 goals a season but they’re aren’t many around,” said Smith. 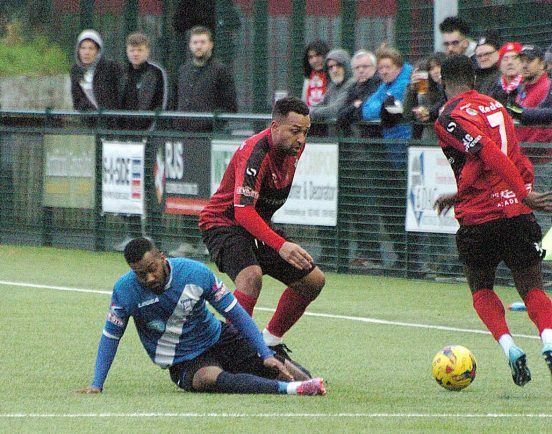 “We’ve got good strikers but we’ve also got goals throughout the team. 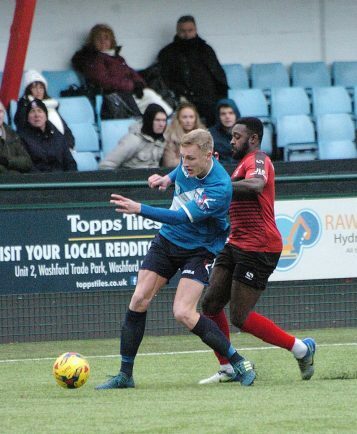 Danico [Johnson] has come in and done well upfront but we’ve got goals in midfield with the likes of Robbie Bunn, Richard Batchelor, and Shaquille Leachman-Whittingham. 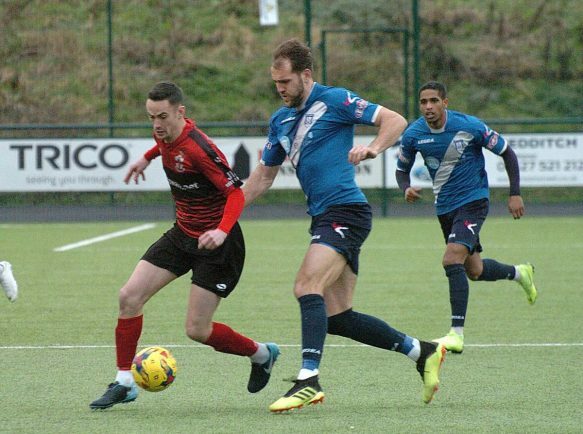 The Reds head to Banbury, with McGrath, Stoddart and Parsons all added to the squad. Parsons was banned last week but full-back Wright will start a three-match suspension.